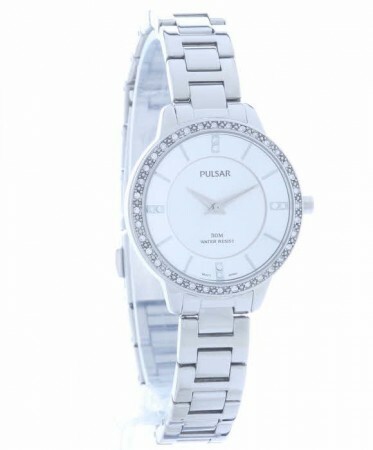 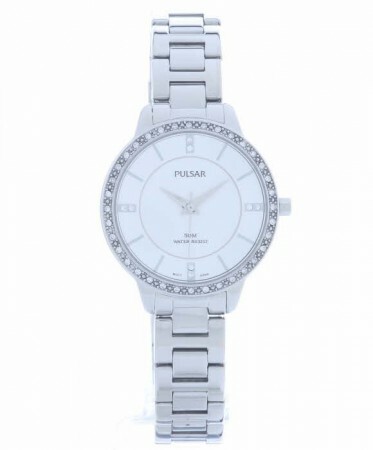 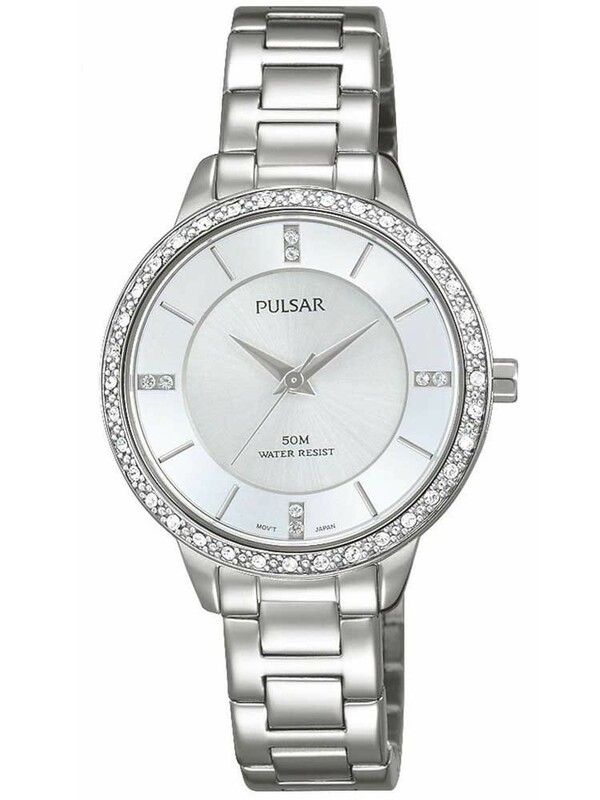 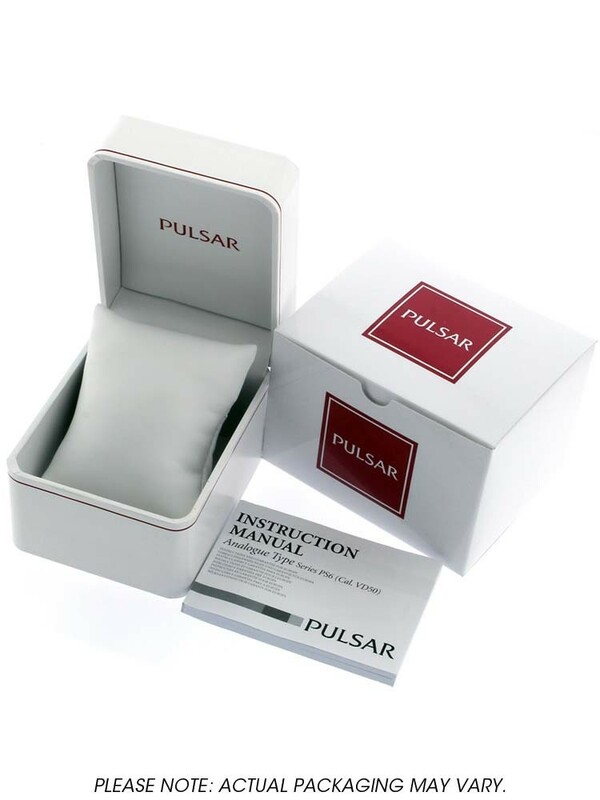 Introducing this stunning bracelet watch from Pulsar, perfect for bringing a subtle sparkle to your everyday wear. 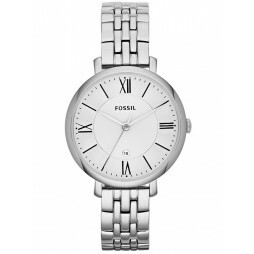 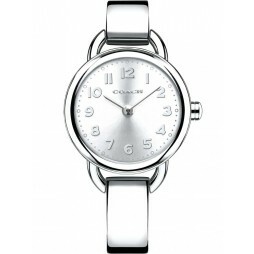 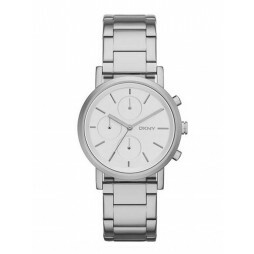 Crafted from polished stainless steel, featuring a round minimalist silver dial with elegant stone set and baton hour markers. 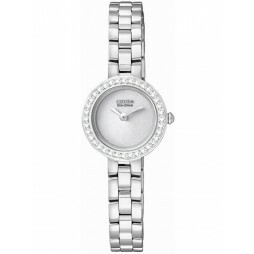 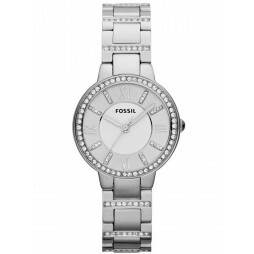 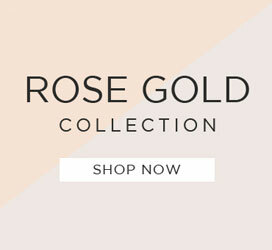 Complete with a glistening stone set bezel for a glamorous finish you will love to flaunt.